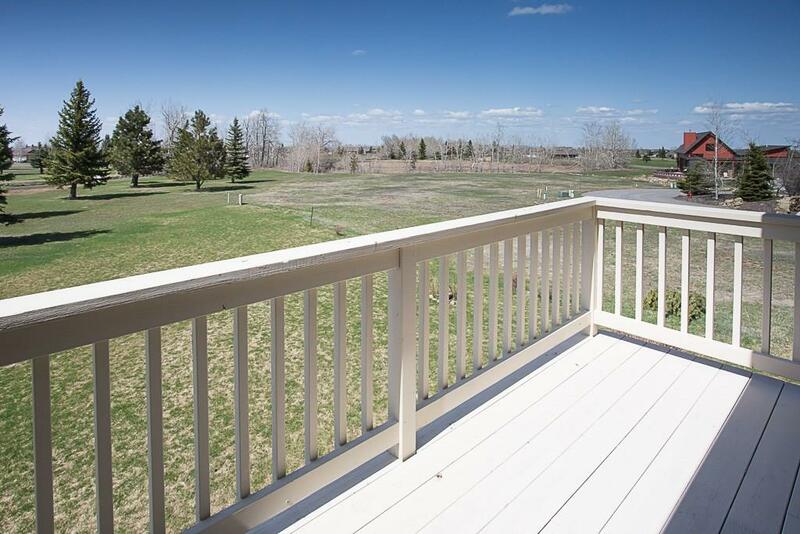 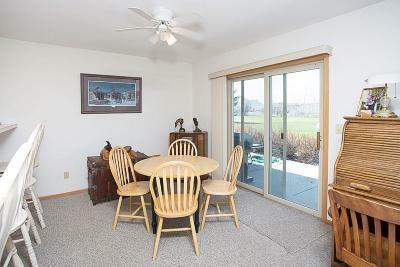 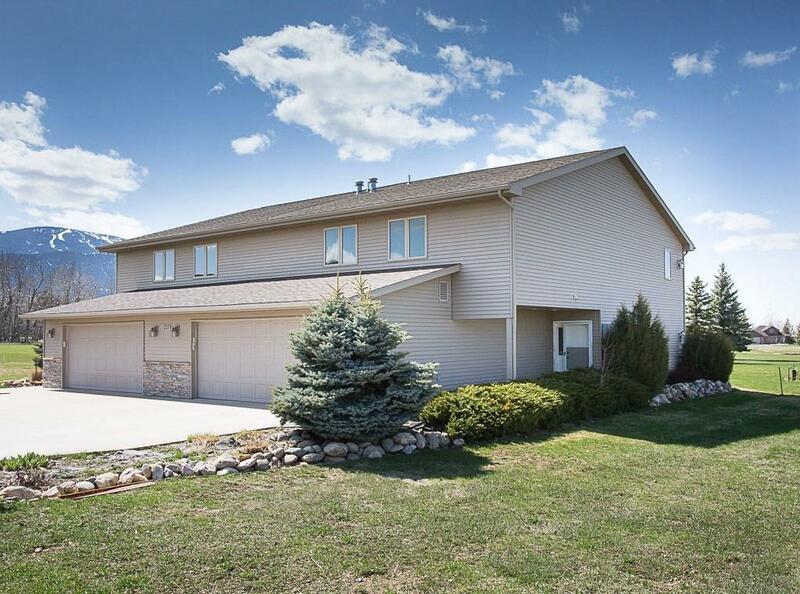 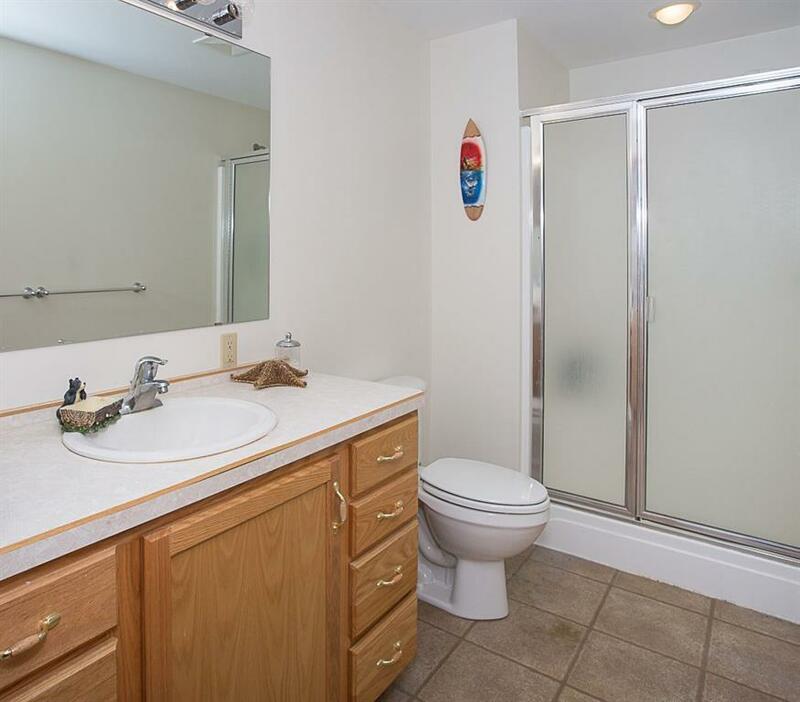 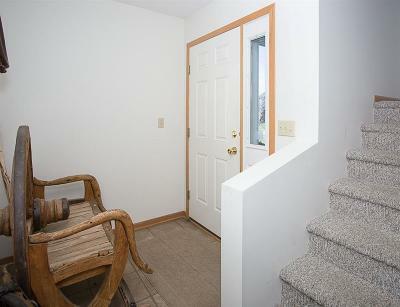 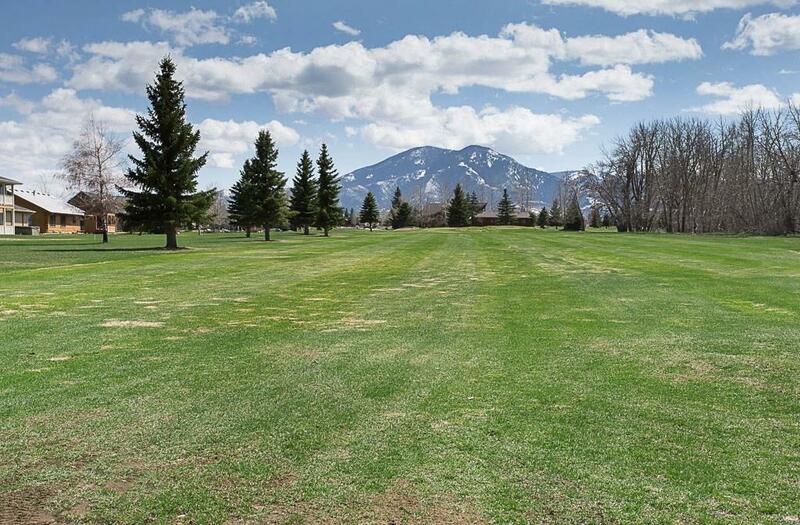 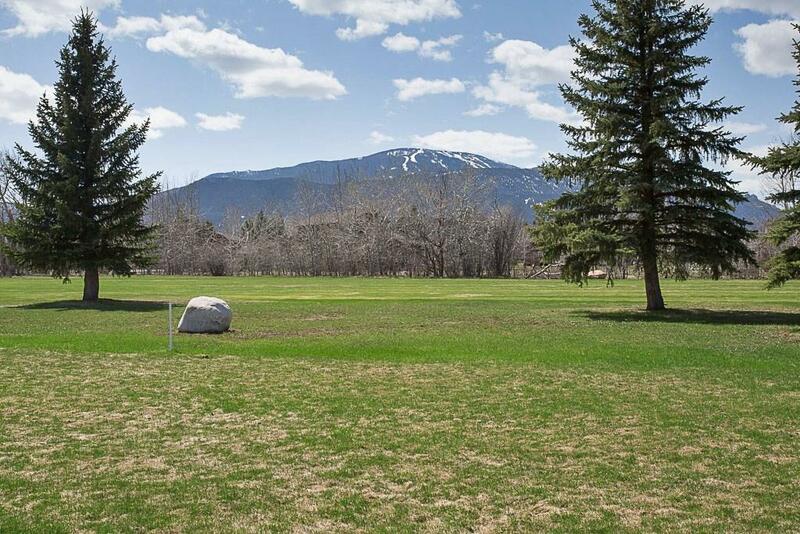 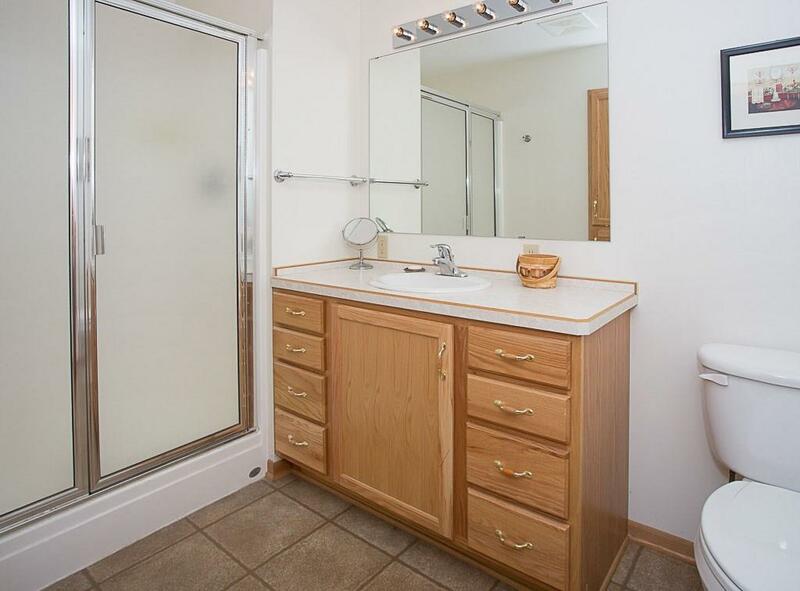 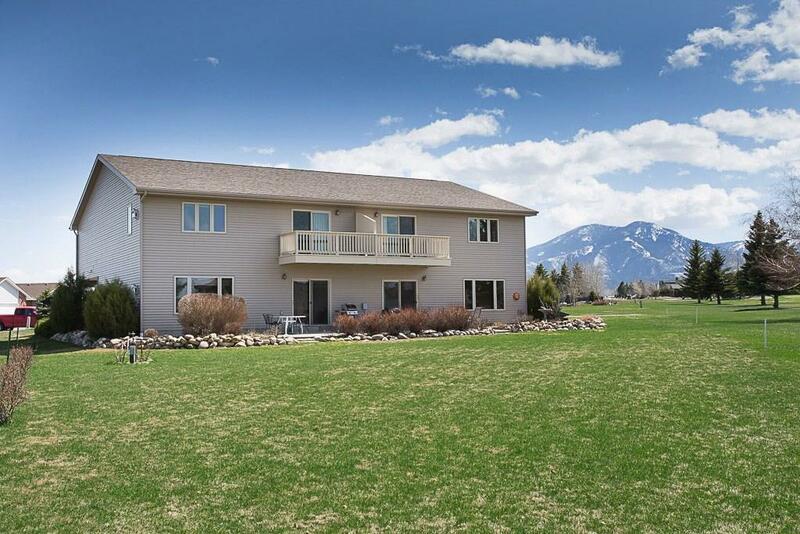 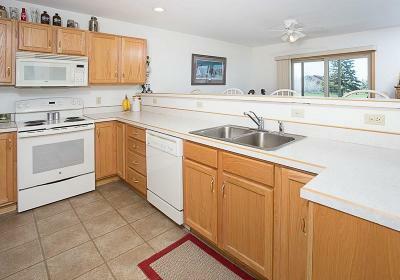 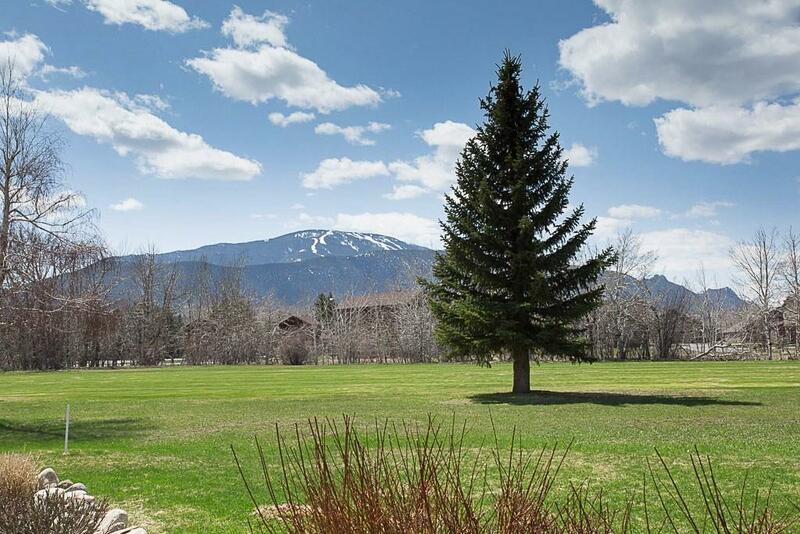 Large townhome w/gorgeous views of golf course and mountains. 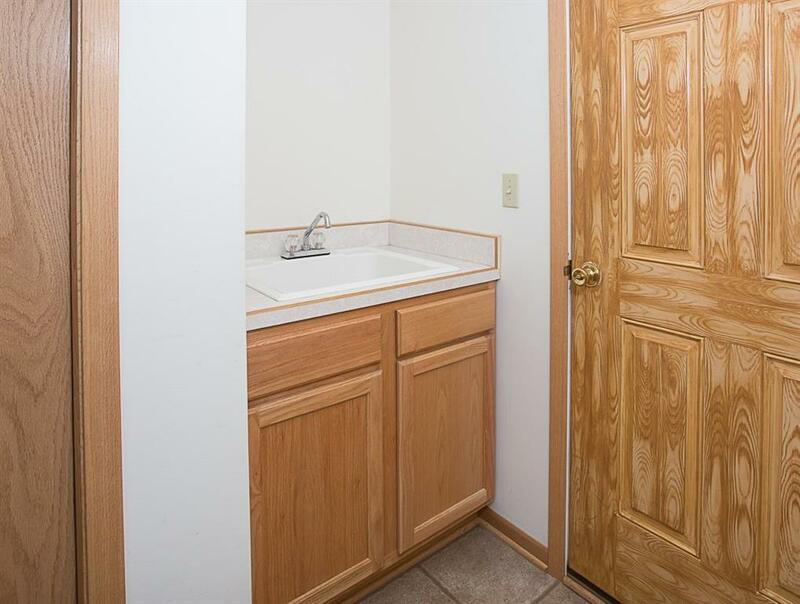 Located on a quiet cul-de-sac just off the 5th fairway. 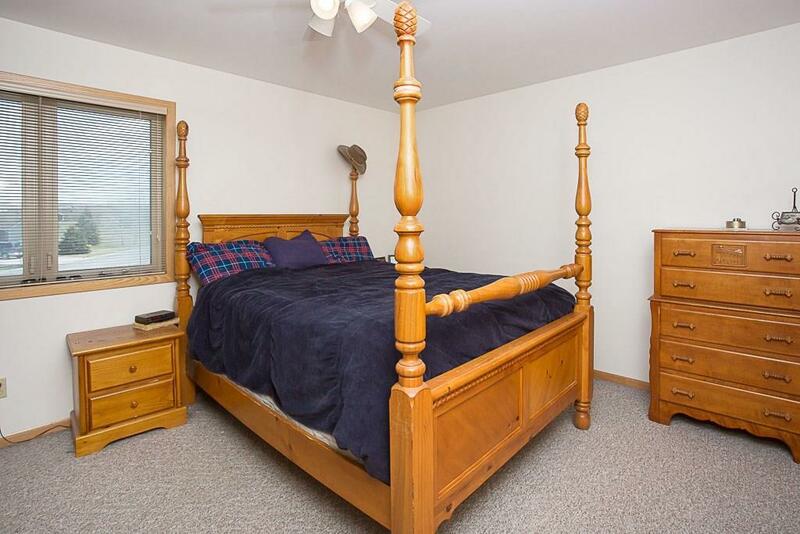 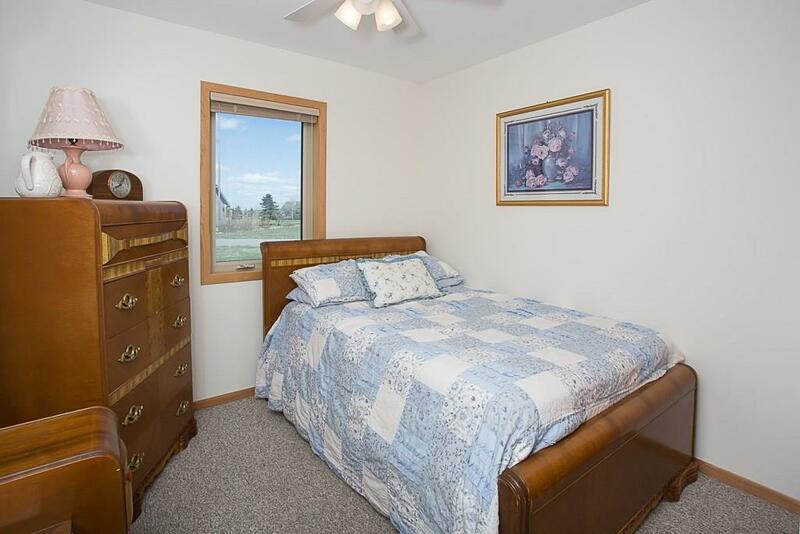 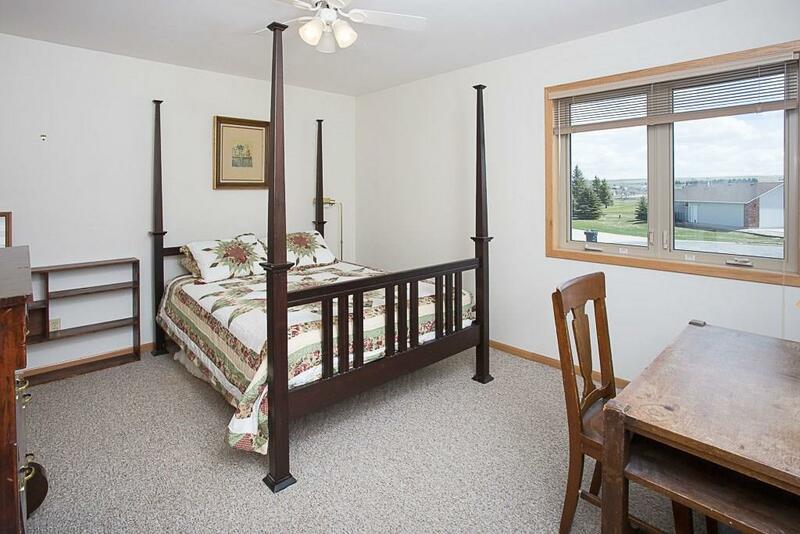 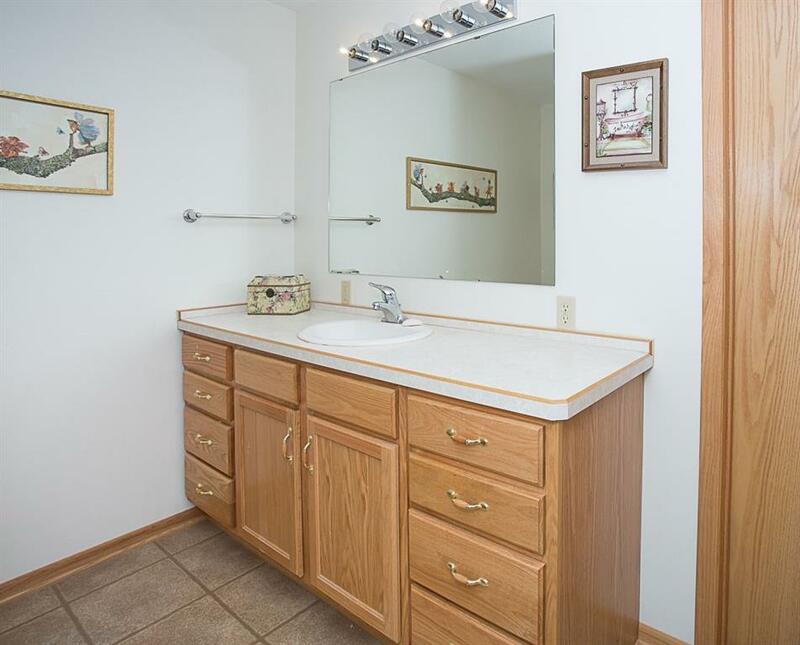 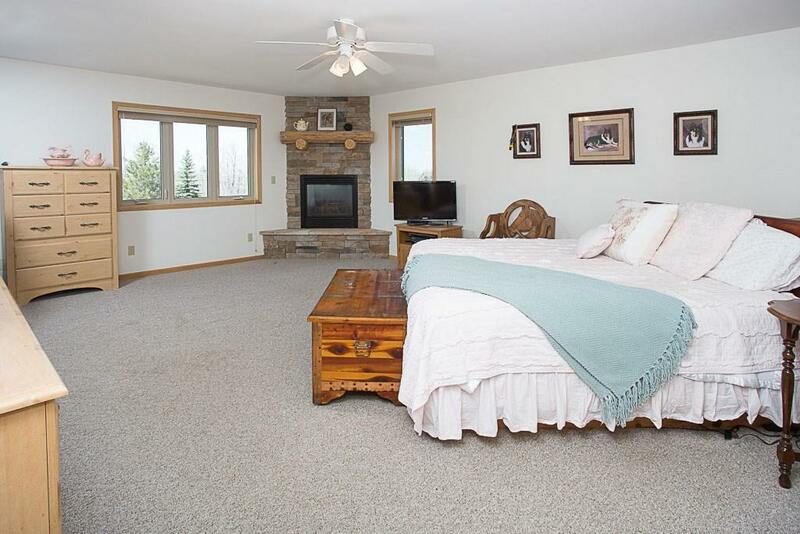 Spacious master suite with sitting area, office or exercise room, bath, walk in closet. 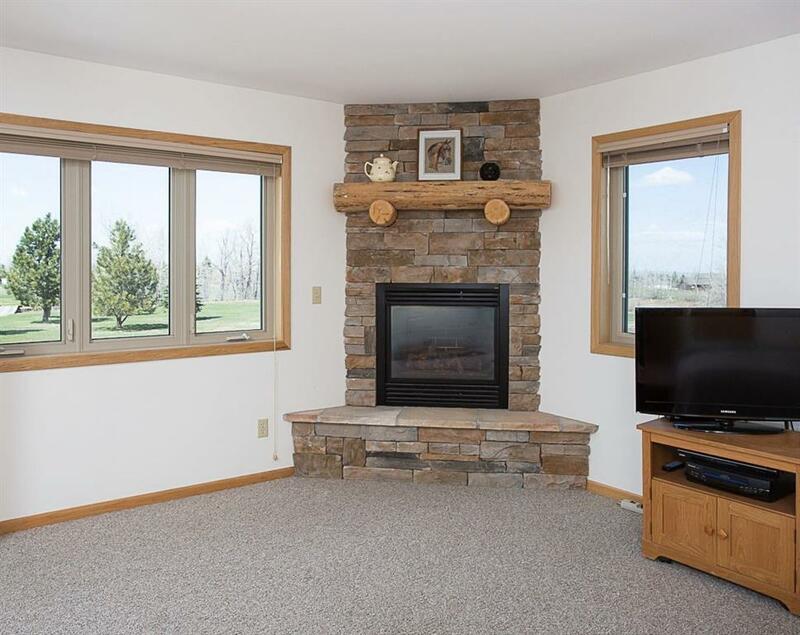 Redwood deck and gas fireplace. 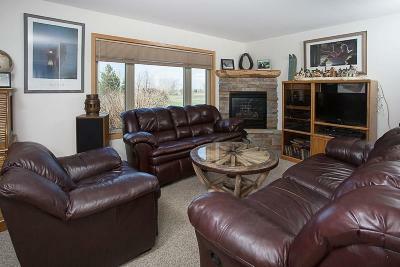 Open floor plan, addt'l gas fireplace in LR, tons of storage throughout. 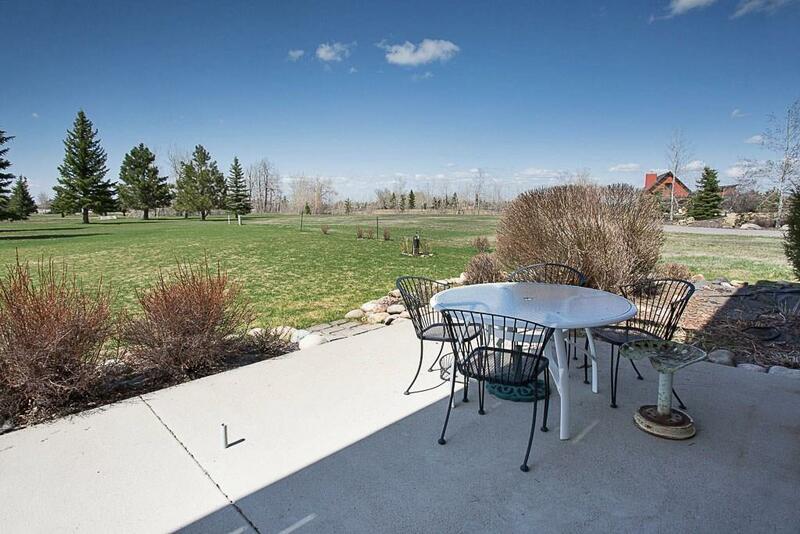 Patio wired for hot tub,. 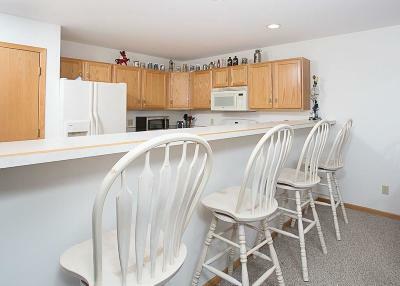 breakfast bar in kitchen and separate eating area. 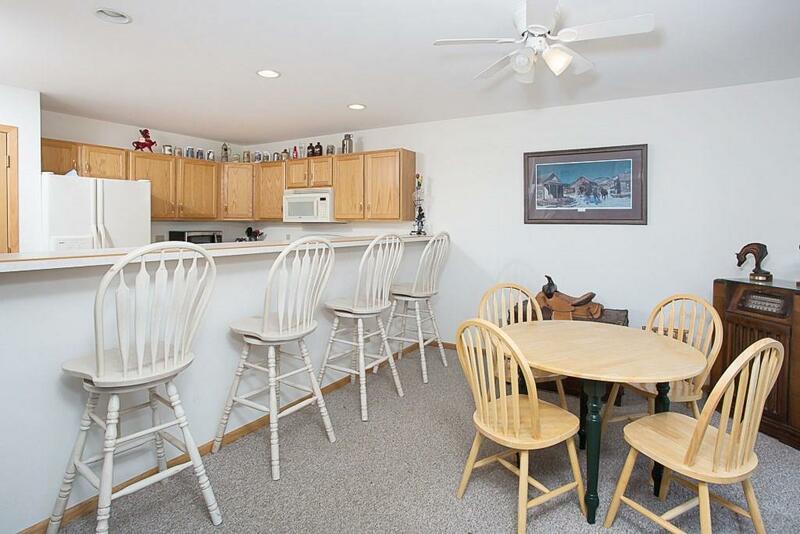 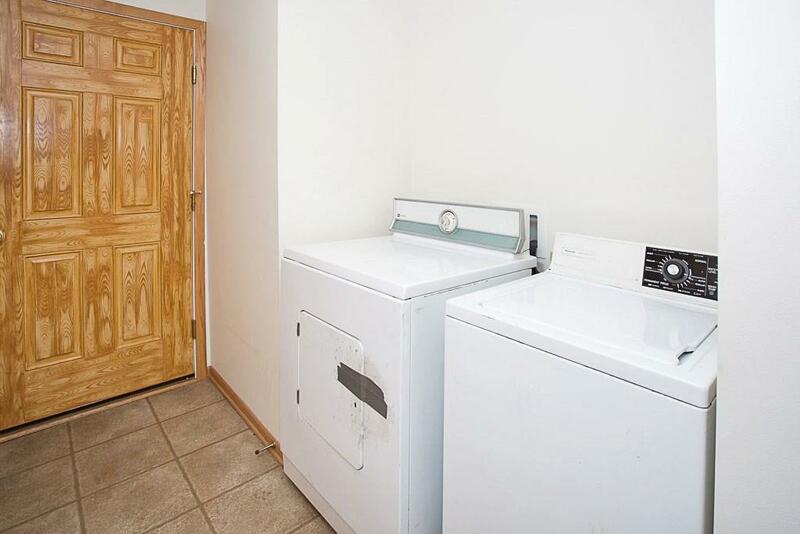 Maintenance free steel siding, heated 2 car garage with separate circuit for a freezer. 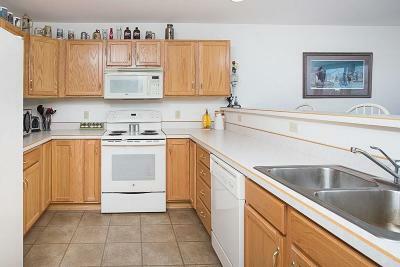 Look at price per sf $$$. 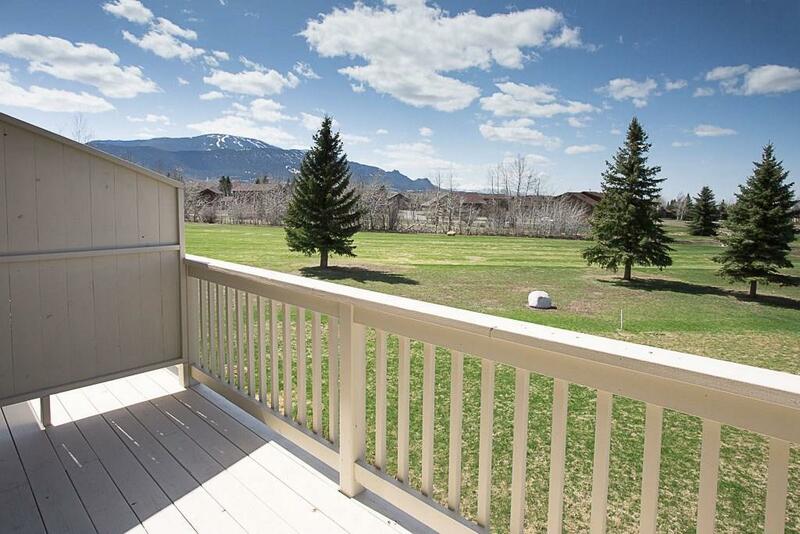 Both units available for $498,000!